Are you searching for the absolute best executive air charter solution to New Delhi, India? Paramount Business Jets specializes in private travel services to or from New Delhi, both domestically and internationally. We provide unlimited access to the most expansive collection of private jets on the planet, ensuring that your next trip to New Delhi will be in the exact aircraft you have envisioned. Fortunately, there are no fewer than four airports within 33 miles of New Delhi, each serving as convenient travel hubs for business jets. The closest of these airports is the Safdarjung Airport (VIDD), the Indira Gandhi International Airport (DEL), and the Hindon Airport (VIDX), each of which are within just 10 miles from the city of New Delhi. The most commonly booked categories of private jets in the area are midsize jets (Hawker 750) and large jets (Falcon 2000 and Challenger 604). Feel free to select an aircraft of any type from any category including diverse light jets, economical turboprops, and even extravagant VIP airliners. 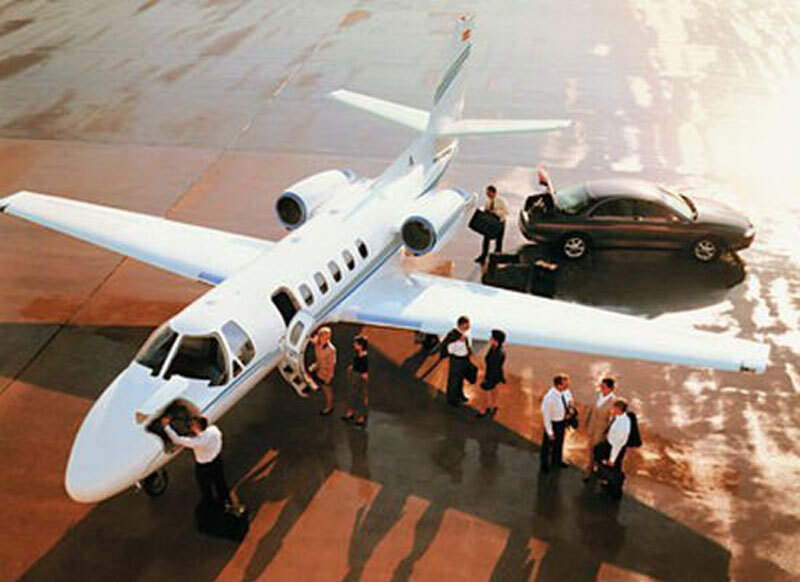 Also be sure to check out our empty leg flight services, which can save you thousands of dollars! For more information regarding any of our services, call us today at +1-877-727-2538. New Delhi is the capital of India and the third largest city in the country. It was designed by Edwin Lutyens and Herbert Baker and built during 1912-1929 to replace Calcutta as the capital of British India. Modern Delhi is the city of contrasts featuring extreme wealth and brutal poverty, beautiful natural surroundings and polluted urban sprawls, modern skyscrapers and ancient historical monuments. Delhi has been the country's major cultural and intellectual centre, home to more than 60,000 noted monuments. The city is divided into Old Delhi, in the north, and New Delhi, in the south, each one boasting its unique feelings of the old and the new. Old Delhi is packed into the narrow, filthy, crowded streets beneath the Red Fort`s imposing walls, which was built by Shah Jahan in the 17th century. Old Delhi is home to many historical monuments, mosques, forts to India's Mughal Era including the Lal Qila (the Red Fort), Jami Masjid (the Masjid-i-Jahan Numa), the Purana Qila (the Old Fort), the Jantar Mantar Observatory, the Safdarjang's Tomb, and Chandni Chowk. New Delhi, on the other hand is a contrast to Old Delhi with its broad, leafy boulevards, well-spaced bungalows, central government, embassies, and modern skyscrapers. New Delhi's attractions include the Sansad Bhavan (Parliament House), the Rashtrapati Bhavan (President's House), the India Gate, the Connaught Place, the Birla Mandir, the Shanti Vana, the Akshardham Temple, the Appu Ghar, and the Baha'i House of Worship. Delhi is the host of the 2010 Commonwealth Games.